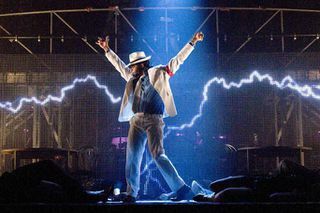 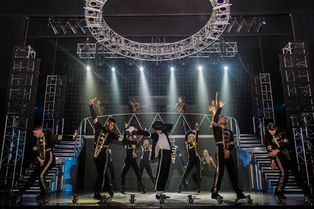 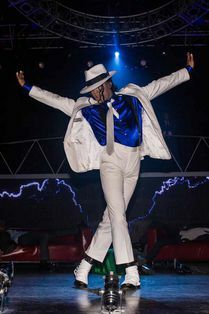 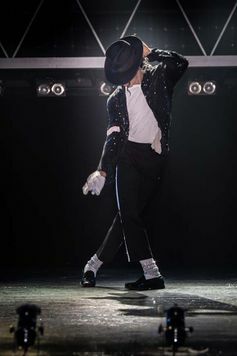 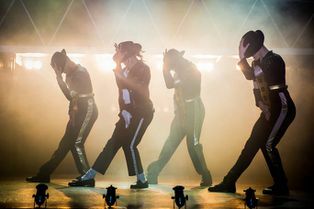 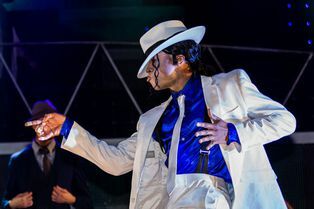 Bringing the sensational dancing and distinctive sound of the Jackson's greatest hits to life on stage, Thriller Live includes eye-popping multi-media effects and dazzling choreography by the show's award-winning director Gary Lloyd, who has previously worked with artists including Leona Lewis, Will Young, Robbie Williams, Kelly Clarkson and Girls Aloud. 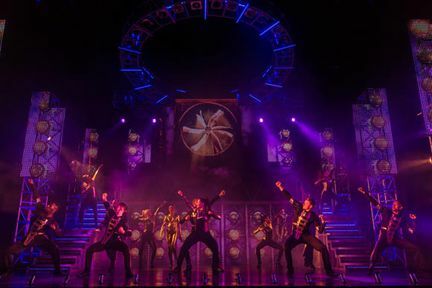 Additional choreography is by five-time MTV award-winner LaVelle Smith Jnr. 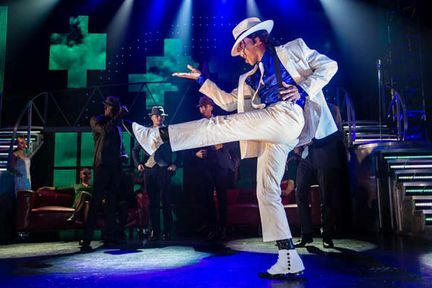 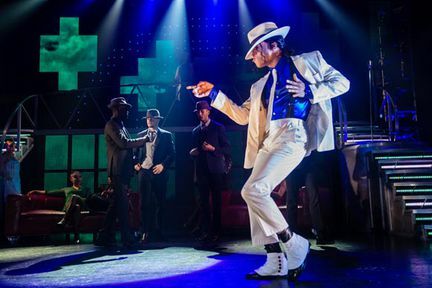 The all-singing, all dancing cast of Thriller includes ​Wayne Anthony-Cole, Vivienne Ekwulugo, Haydon Eshun, David Julien, Sophia MacKay, Jonah Mayor, John Moabi, Florivaldo Mossi, Daniel Blessing, Filippo Coffano, David Devyne, Joel Ekperigin, Eliza Hart, Leona Lawrenson, Mari Macleod, Oskarina O’Sullivan, Zinzile Tshuma, Matt Vjestica, Joshua Atoyebi, Triple Calz, Isaiah Mason, Xhanti Mbonzongwana, Jay-Jay Prince and Messiah Unsudimi. LOOKING FOR CHEAP THRILLER LIVE TICKETS AT THE LYRIC THEATRE? 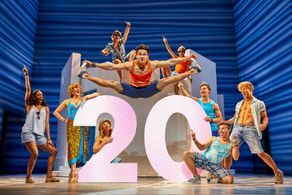 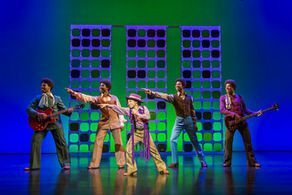 With our huge range of cheap musical tickets, London shows have never been better value. 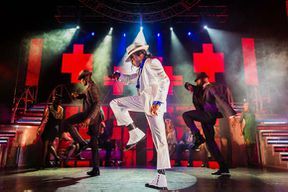 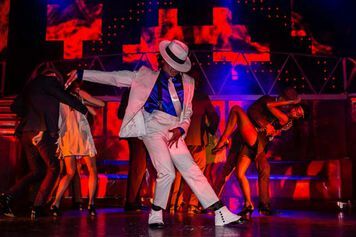 Book with us for Thriller Live and enjoy great entertainment at a price that’s in tune with your budget.